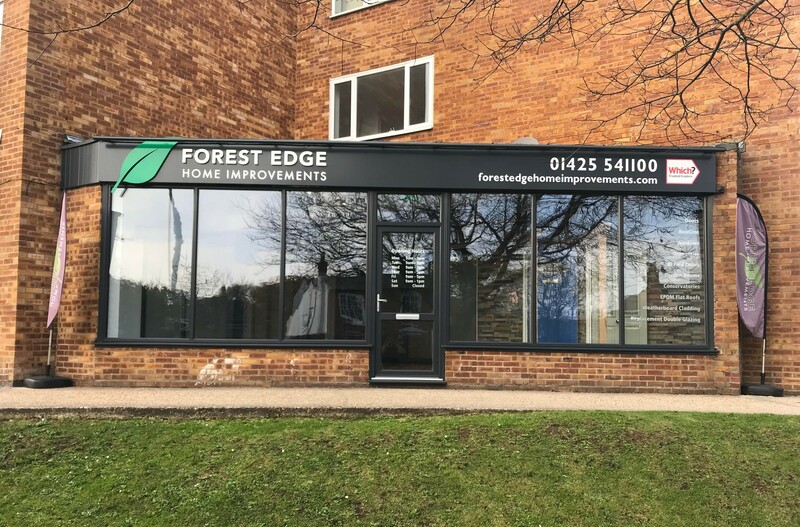 Welcome to Forest Edge Home Improvements, offering premium double glazing and conservatories throughout Lymington, Hampshire, Dorset, Brockenhurst, New Milton, Highcliffe, Beaulieu, the New Forest and surrounding areas. Our talented craftsmen are experts in home improvement installations. 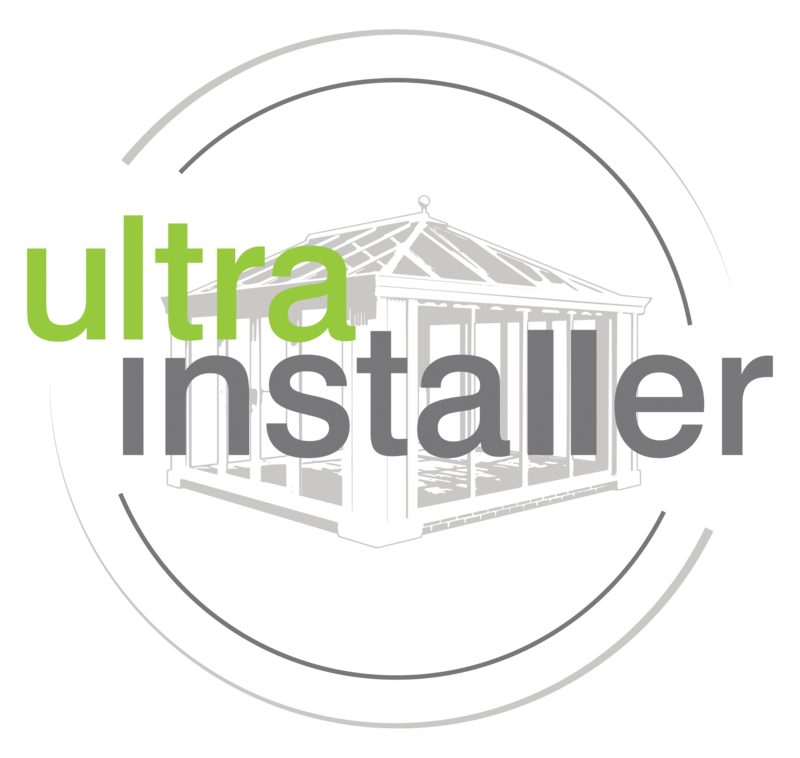 We promise homeowners in the New Forest area and both Hampshire and Dorset a speedy installation. From your initial contact, throughout the design stage, during installation and if aftercare is required, our top class service will be prompt and efficient. We do everything possible to minimise disruption to your daily life, we will clean up after ourselves to leave you to start enjoying the many benefits of your new installation. Our expertise allows us to complete any project to the highest of standards in a timely manner. Our vast wealth of experience in the home improvement industry gives us an unrivalled position as experts throughout the area. The products that we install are made from premium materials to ensure our impeccably high standards are met every time. Forest Edge Home Improvements are a conservatory specialist in the New Forest area but our superb services extend to double glazing, doors and maintenance. Our friendly and professional team are trained and qualified to give you peace of mind that the work we carry out will be precision engineered and built to last. We pride ourselves on offering the best products on the market together with an excellent service at an honest price. Every home improvement that we undertake is quoted to your specific requirements to give you a bespoke cost. We understand that home improvements can be a large invest, but you can be sure that the quality of our workmanship and products will result in an enhancement to your home that will add value to your property and improve your day to day life. Our wide selection of products means that we have the perfect choice for any homeowner on any budget. We offer an excellent range of double glazing windows to suit any style of property. No matter the size of your budget, we have the perfect home improvement for your property. Our extensive range of double glazing windows include the popular casement windows, charming French casement windows, multi-functional tilt and turn windows, and classic sliding sash windows. We also offer bay or bow windows which create a superb focal point to any room. Our window range is available in premium quality, durable uPVC, or high performance aluminium for market-leading double glazing. Our comprehensive range of doors means that we can cater for all homeowners in Hampshire and Dorset, no matter what type of property you have or desired look you want to achieve. The uPVC doors that we install are designed to be resilient and robust. They excel in performance for security, weathertightness and thermal-efficiency. Also available are incredible composite doors. The tightly compacted materials that create these durable composite doors provide a superior level of insulation to increase energy efficiency further still. While the sleek design of our aluminium doors offer market-leading performance.  Forest Edge Home Improvements are a specialist conservatory supplier and installer. Our extensive selection of conservatories affords you a staggering choice of high quality conservatories. The available outside space varies from property to property. Our premium conservatories come in an array of styles, shapes and combinations, enabling you to optimise the space available to you. From the clean, classic design of Edwardian conservatories to the ever popular Victorian conservatory, from the simplicity of a lean-To design to the grandeur of a Gable ended conservatory, we have it all. Orangeries are a wonderful addition to any home. Not quite an extension and not quite a conservatory, they offer the best of both worlds. With a much larger glazed area compare to an extension, orangeries allow a large amount of natural sunlight to enter the room. Whereas conservatories are predominantly glazed, the additional brickwork in the orangery structure makes them much more energy efficient, as well as provide extra privacy. The beauty of orangeries is their versatility, as they work perfectly for a whole range of uses includes a dining room, a games room or even to house a swimming pool. We are proud to supply and install Firestone EPDM rubber flat roofing systems. Using premium quality materials and modern techniques, these incredible flat roofing systems offer the very best in performance. This latest design offers a cost-effective solution to flat roofs that is low maintenance. The key advantage of this flat roofing system is the durability, it is fire resistant, and has an incredible lifespan of 50 years. These roofs are easy to install with a modern adhesive so there is no need for a flame, which means they can be fitted all year round. They are suitable for traditional or contemporary properties. Our expert services extend far beyond the installation of conservatories and double glazing. We provide a comprehensive maintenance service to keep your home improvement in the very best condition. We understand that every homeowner has different needs for their property, that why we offer tailor made maintenance packages to suit your exact requirements perfectly. The services that we offer include, but are not limited to, general cleaning, to a complete deep clean, all the way through to resealing double glazing units where necessary. We’ll create a maintenance package that is bespoke to you.